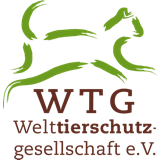 Livestock markets in Tanzania - Welttierschutzgesellschaft e.V. 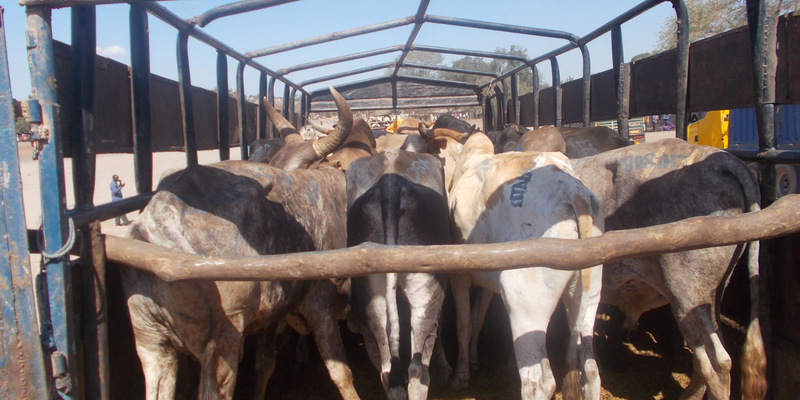 The animals' situation on many of Tanzania's markets is drastic. Despite the existing animal welfare laws, cows, sheep, goats, and other farm animals have to endure brutal transportation and ill-treatment, while frequently their basic needs (food, water, sun protection) are being neglected. 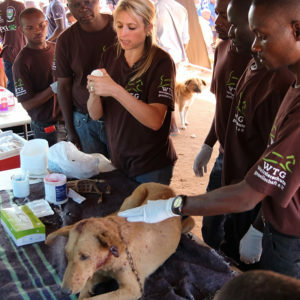 Together with the local Tanzania Animal Welfare Society (TAWESO) we ensure better animal protection in Central Tanzania and the coastal region. 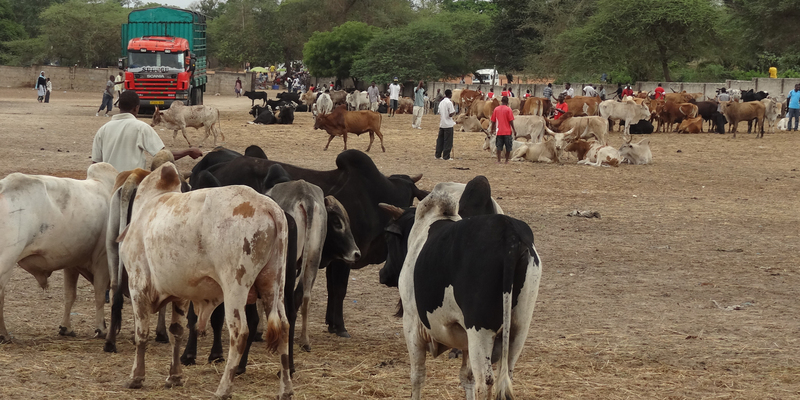 In spite of existing animal welfare laws, the situation at livestock markets in Tanzania is critical. 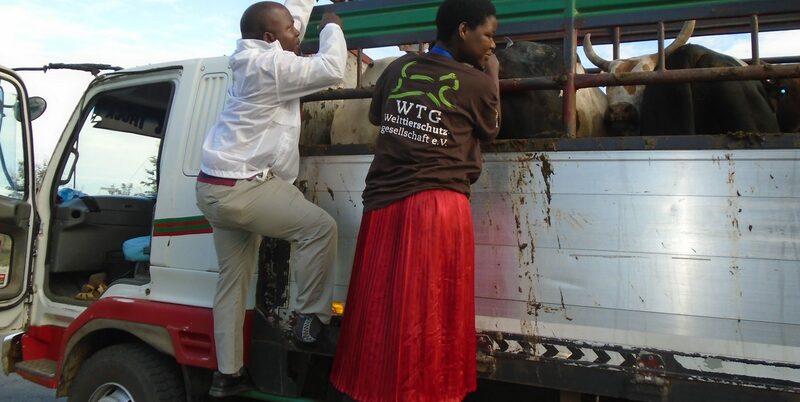 Cattle, sheep, goats and other farm animals suffer greatly from unsafe means of transportation, abuse from handlers and neglect of their basic needs, such as feed, water and shelter from the sun. The exertions the animals have to endure start at the point of them being loaded. The loading areas are insufficiently secured lead to injuries during transportation. At arrival at the market, cows that weight several hundred kilos are violently forced to jump off the trucks as there are no ramps. Sheep and goats have to stay in the same position for hours with their legs tied together. Without food, water and shelter, the animals are exposed to the sun for up to 10 hours which leaves them dehydrated and severely weakened. 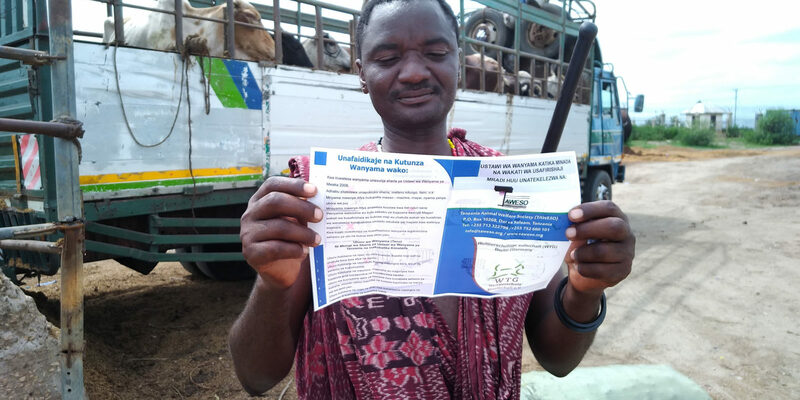 Together with the local organization Tanzania Animal Welfare Society (TAWESO) we made it our goal to improve conditions for the numerous cows, sheep, goats and chicken on these markets. In collaboration with governmental agencies in question, inspectors, vets, and retailers, we improve animal well-being on the markets concerning both transportation and slaughter. 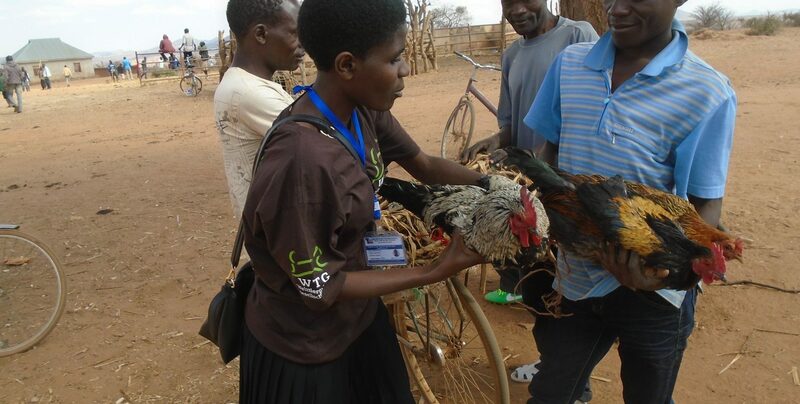 In the first year of working together with TAWESO we tackled animal welfare problems on 20 markets in Central Tanzania. On each market a well was built and feeding grounds and drinking places were installed. Continous controls ensure that existing laws and requirements are met. Also, through the use of information material such as posters, but primarily through personal conversation, we called upon people's awareness for animal welfare which actually led to improvements in transportation. Loading and unloading are now conducted in a controlled manner and there are ramps for the animals that facilitate getting on and off loading areas. After succeeding there, we extended the project to ten further markets in the coastal region. We talked to those responsible about problems in animal welfare that come up on the market and during loading and transportation. We visit all 30 markets on a regular basis and ensure that the measures as agreed upon are fulfilled. We conducted practical workshops for the staff members of the most important transportation control point. 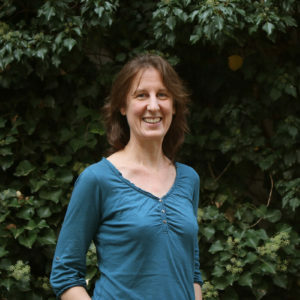 The animals have to endure travel up to 1,000 km on the loading area of a truck which is why we taught basic criteria for animal friendlier transportation such as optimum loading density, handling of animals that are lying on the ground, and assurance of water and food supply during stopovers. Besides, our team was on-site once a month to keep up the quality of controls through continuous trainings so we could make sure that transportation conditions really improved. When it comes to transportation, we've definitely been successful. The trucks being checked are not overloaded anymore and the animals on the loading areas are secured, so we find less and less injured animals. What is more, a majority are now provided water and food regularly. From now on, the employees at these checkpoints are trained all over Tanzania so it is ensured that trucks can be checked for proper loading and securing everywhere. ... as well as before slaughter. Together with TAWESO we are also active in Dar es Salaam at Tanzania's biggest livestock market. There, more than 1,000 cows and 500 sheep and goats are slaughtered per day - without anesthesia despite it being required since 2008 by the Animal Welfare Act. Hence, our partners will now also turn to the markets' adjacent slaughterhouses. In discussions with the respective person in charge they will work towards the introduction of anesthesia before slaughter. The biggest markets for farm animals are under government supervision, which is why we focus on collaboration with governmental agencies. A first workshop was held with a total of 40 people responsible for the respective markets participating was held by the ministry for agriculture and fisheries. TAWESO staff members pointed out predominant problems in animal welfare and how they could be fixed easily. More workshops are already being planned. Furthermore, governmentally organised veterinary services are currently working on an agreement with the police so they will check for compliance with animal welfare requirements during traffic checks. Together we are on the right path towards a major change in the conditions under which farm animals in Tanzania live so they are no longer regarded as goods but as living beings.